You favorite sister-pair of Disney Princesses, Anna and Elsa, are about to hold their kingdom's first royal ball! Featuring the same setting as the award-winning Disney movie Frozen, fans of the film will appreciate the wonderful illustrations. Children will love reading about the sister's discovery of a baby reindeer, who they rescue along with their snowy friend, Olaf! 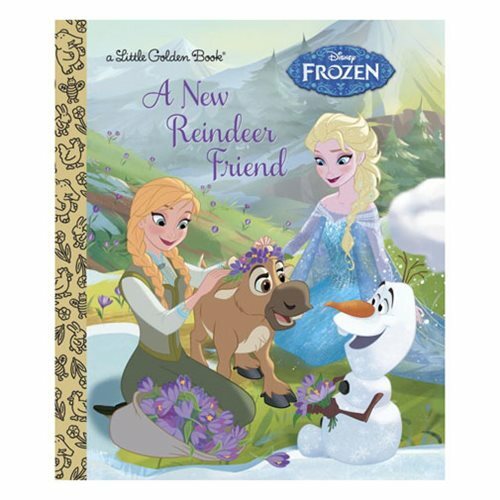 This Frozen A New Reindeer Friend Little Golden Book is 24-pages long and is great for children and adults alike.